Design your own custom lacrosse shorts from Lightning Wear Apparel. 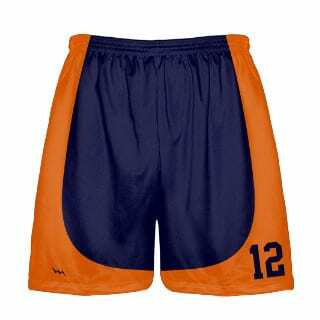 Custom Lacrosse Shorts - Mens Lax Shorts - Boys Lacrosse Shorts Design Dye Sublimated Lacrosse Shorts here! Design #4 has a contrasting color side accents for lacrosse shorts. Great shorts great price. Thank you.